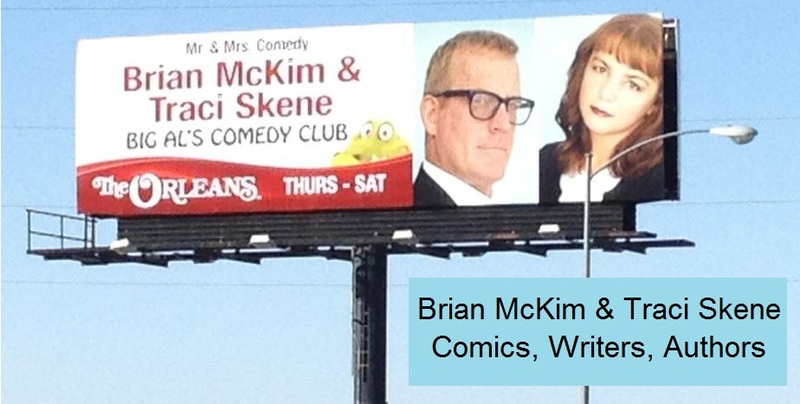 In recent months, Brian McKim & Traci Skene have been featured in THREE documentaries about standup comedy! 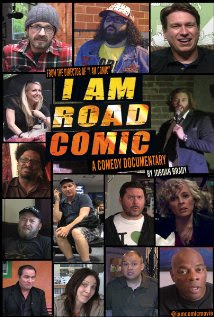 See them in "I Am Road Comic," producer/director Jordan Brady's rollicking followup to his "I Am Comic." Also featuring Doug Benson, Marc Maron, T.J. Miller and Wayne Federman. See them in "The Business of Standup," the fascinating historical documentary from Scott Sobel and Gary Licker on Hulu.com! 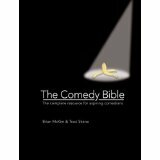 "In the 1990's, the comedy boom came to a crashing halt as clubs across America began to close. What forces caused this unceremonious crash? How has the business of comedy rebounded in the 21st century?" Also featuring Robert Klein, Shecky Greene, Susie Essman, Budd Friedman and Tom Dreesen. See them in "Women Aren't Funny," the delightful "cockumentary" by comedy couple Rich Vos and Bonnie McFarlane. Also featuring Dane Cook, Wanda Sykes, Rose O'Donnell, Artie Lange and Collin Quinn.